Monday January 4th @ 6:15pm – 6:45pm. 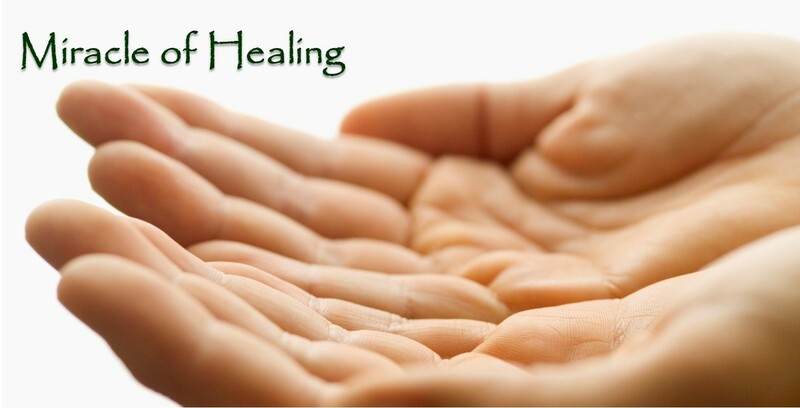 Every living creature possesses the ability to heal and fully express optimal health and wellness. In this dynamic workshop, you will learn how to take back control of your health! This is the PERFECT workshop to bring family and friends to that are wondering if chiropractic care could be the solution to their health concerns. Seating is limited. Our workshops are free.